Posted: Wednesday, January 11, 2017. 10:45 am CST. 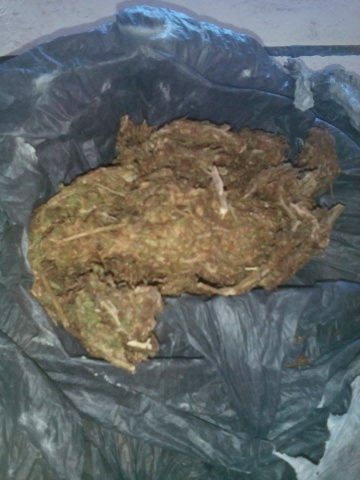 By BBN Staff: According to police reports, on Wednesday January 4, at 11:03 p.m. police conducted a search on a boat which was docked in the canal on Mahogany Street, Belize City which led to the discovery of a plastic bag containing 440 grams of cannabis. No one was found in the area and the drugs were deposited as “Found Property”.